World Theatre Day Celebration 2019. In the celebration spirit of the World Theatre Day, Nigeria has also joined in the felicitations. 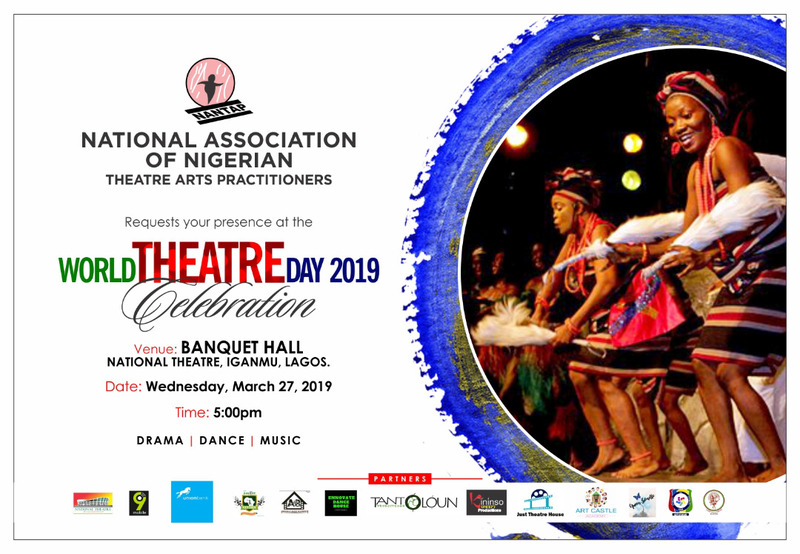 DejiKing Entertainment: World Theatre Day Celebration 2019.